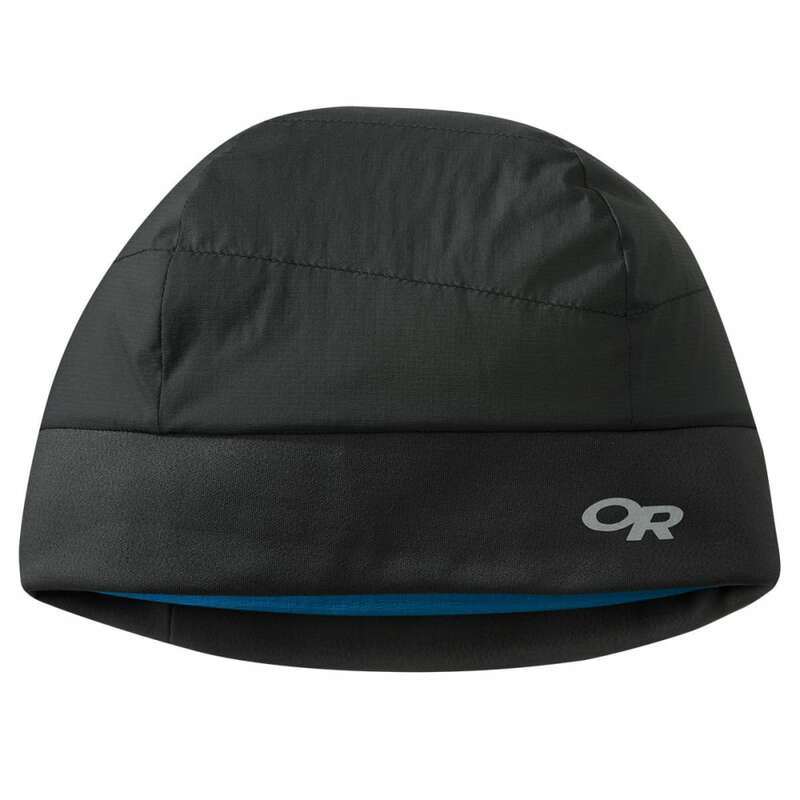 Warm insulation meets lightweight breathability in this do-it-all, take-it-anywhere active insulating hat. This product will be shipped directly from Outdoor Research and will leave their warehouse in 3-5 business days. Eligible for UPS ground shipping only.